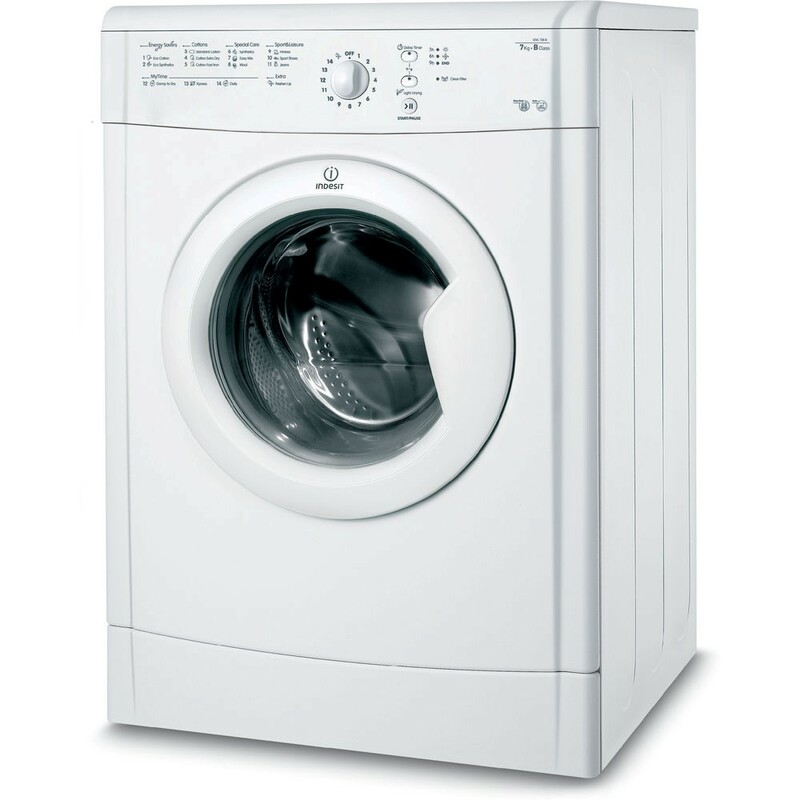 When it comes to drying our clothes, we have become reliant on home appliances such as our tumble dryers. If they break down this causes a lot of stress and hassle. Do not let drying problems put a damper on your day. The last thing you want is to be waiting around for weeks on end before it’s seen to. Booking in a speedy repair with us is easy. Our experienced service team, combined with our large stocks of spares, should ensure the prompt repair of your appliance. Booking a repair with us is easy. Call our team on 01698 260268 or use our contact form to get in touch.